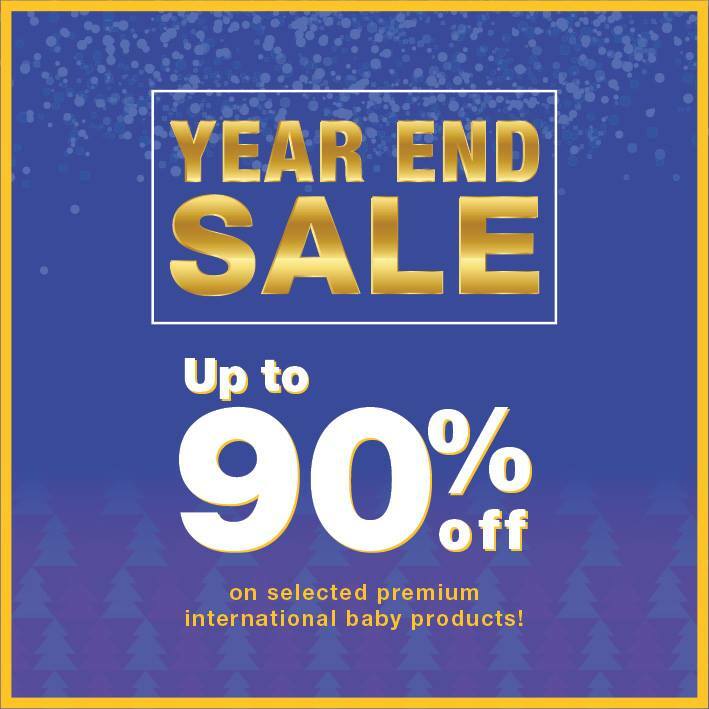 It’s the Justkidding year end sale and avail up to 90% off on Premium International baby products from Stokke, Bugaboo, MaxiCosi, Beaba, BabyBjorn, Quinny, Boon, Puj, Boori, JustEssentials, UppaBaby, Nuna, Joie, 3sprouts, Kushies, Wheelybugs, Lilliputiens, BloomBaby, Mii and many more! Visit Website now! 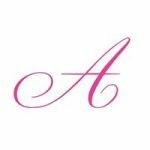 JustKidding is the one-stop shop for modern parents, putting parenthood first by offering everything new parents will need and more in a vibrant, captivating and safe environment. The Expert Parents have sourced … see more..